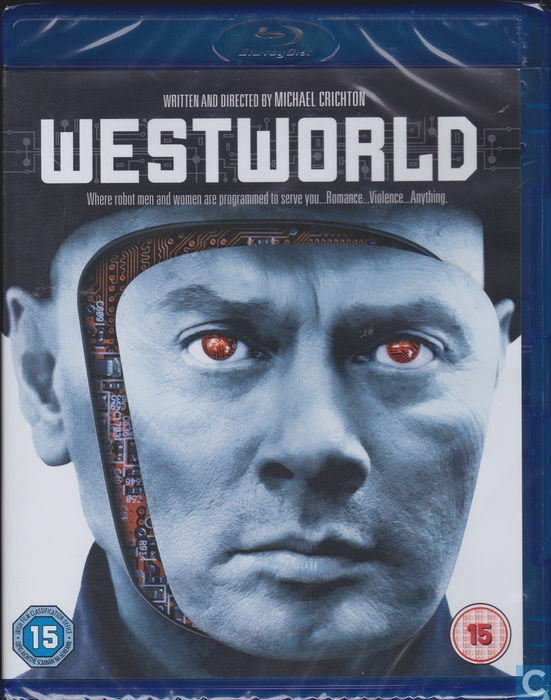 Koreaans: Information sur Catawiki concernant l’objet Westworld, 2014. Lazarus III, Paul N., Rachmil. Michael I.